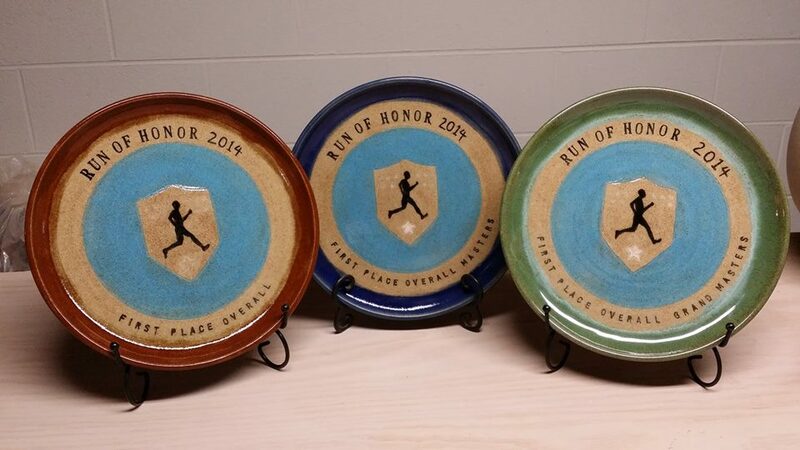 Proceeds for RUN OF HONOR will equally benefit the Tim Chapin Scholarship Fund and the Fort Campbell Fisher House. Chattanooga Market is the 501(c)(3) collecting on their behalf for distribution. 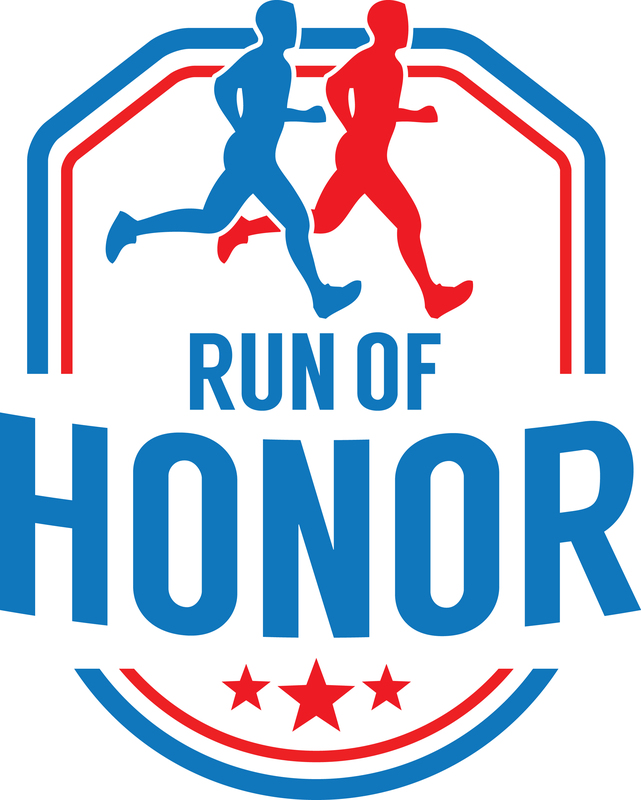 The RUN OF HONOR 8K and 1 mile fun run is held to support the public servants of our community and is organized together with the Fraternal Order of Police from Rock City and the Chattanooga Market. This certified (TN14129MS) scenic course will take you to historic Main St. and around the Chattanooga National Cemetery. Race begins in front of Chattanooga Market (1829 Carter St.) and ends on the 50 yard line inside Finley Stadium. Unique 8k route includes historic Main St. and encircles the National Cemetery. Overall winners are not eligible for multiple overall awards or age group awards. Interested in volunteering? Please visit www.volctc.org to sign up! ** Shirts are guaranteed for pre-registrants only.